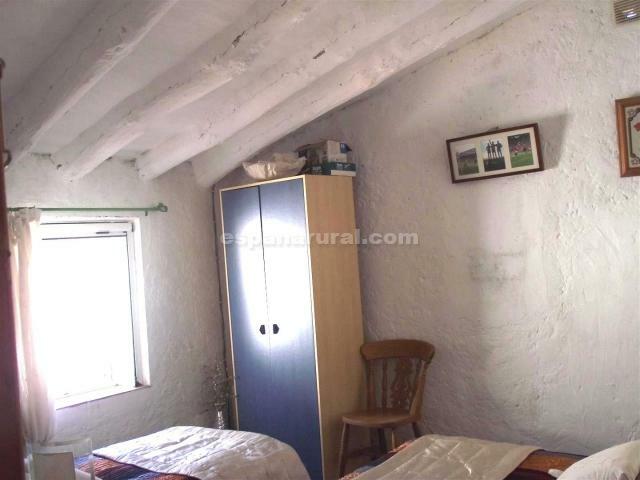 The house is situated in a quaint and charming village of Hijate which has many amenities, within walking distance. 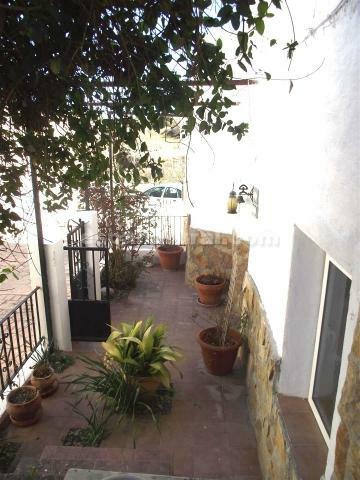 a garden area patio to the entrance, inside there is a spacious hallway, to the left there is a family bathroom, two double bedrooms and a traditional fitted kitchen. 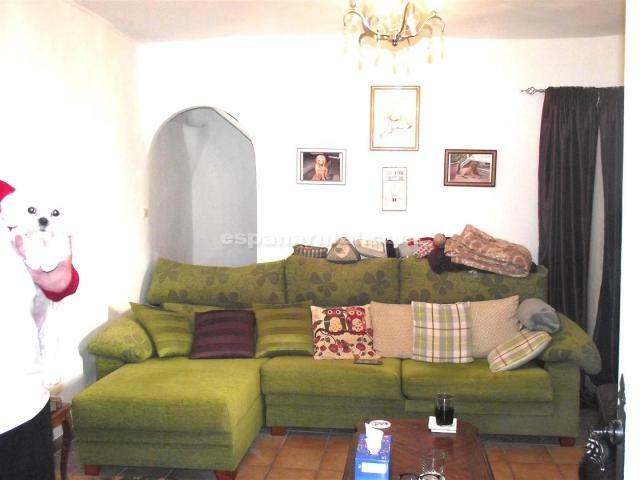 To the right of the entrance there is a lounge fitted a wood burner, there is an arch into a dining room. 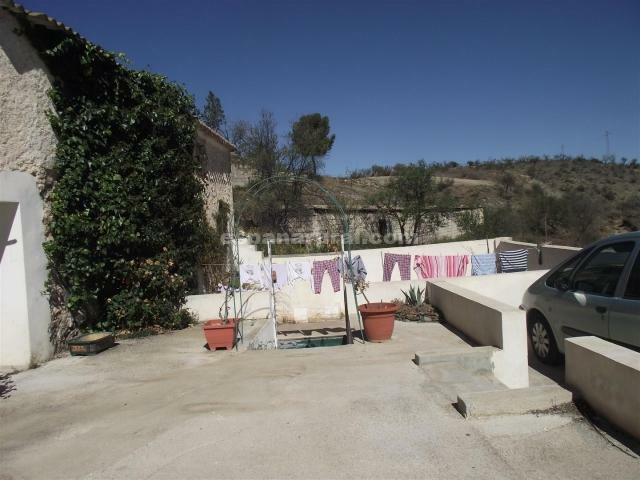 On the 2nd floor; you will find a sitting room, a third double bedroom and a large master bedroom with an en suite shower, dressing room and patio doors loading out to the large sun terrace which has beautiful views. 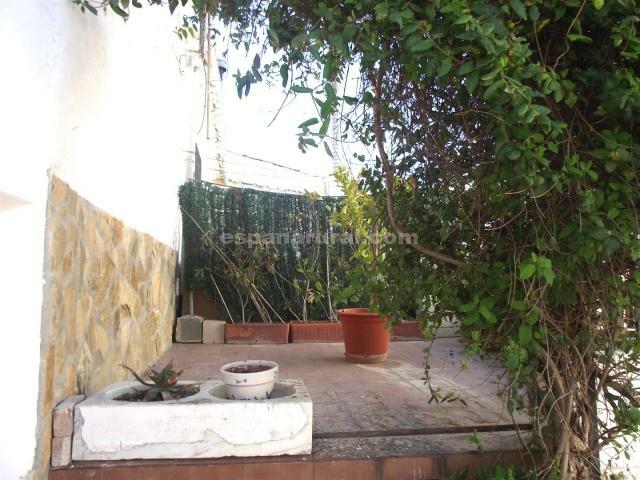 To the side of the property you will also find a garden area all establish tidy with parking available for 2 cars. 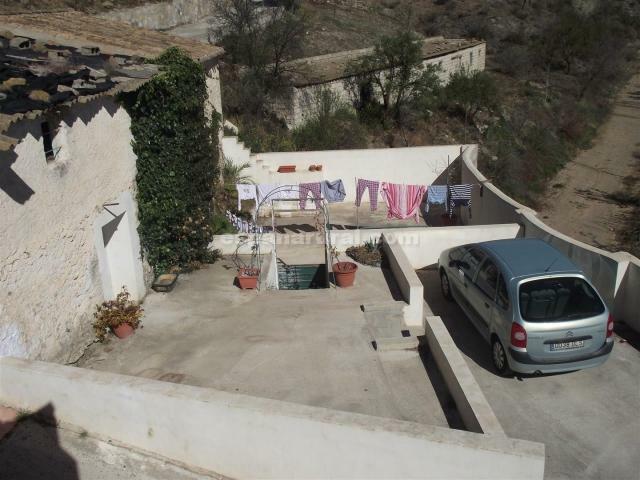 There are also 3 large storage rooms , good access road, electricity, water connected, internet can be re connected. 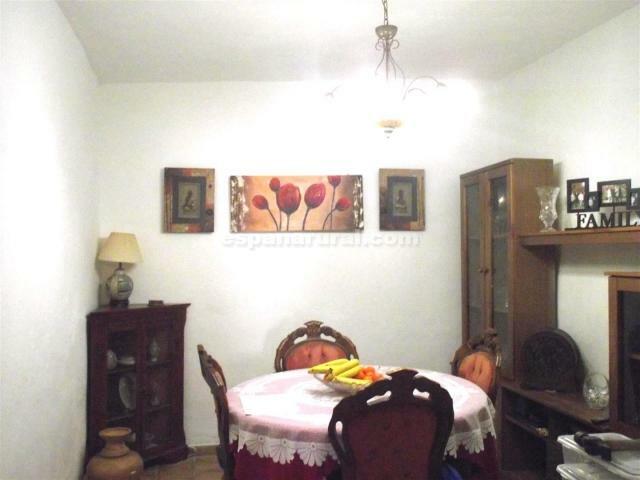 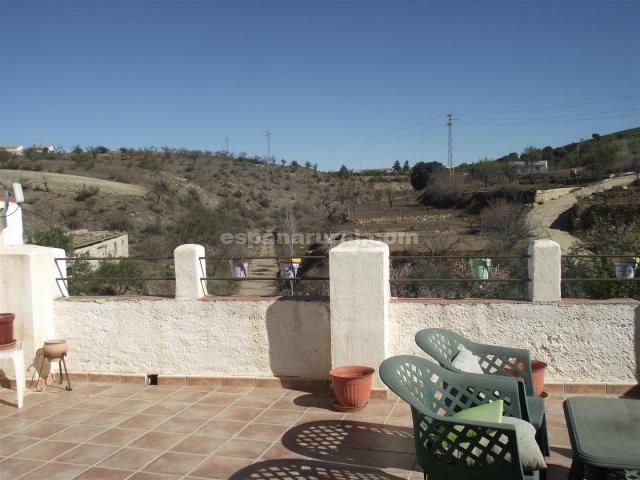 Large Town of Baza is 20 mins, Seron 10 minutes drive, the airports from 1 hour 30 minutes. 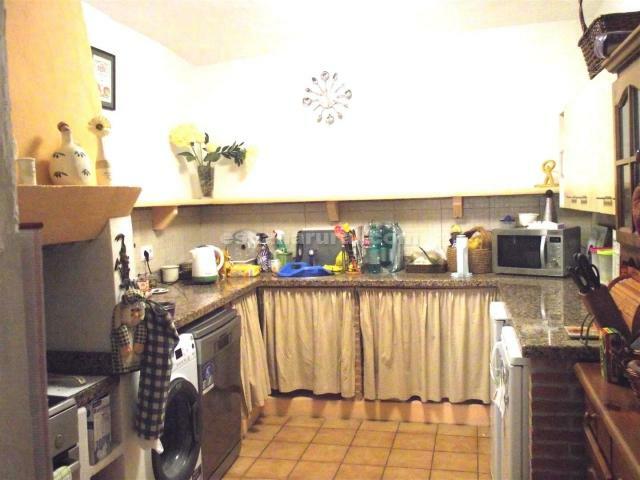 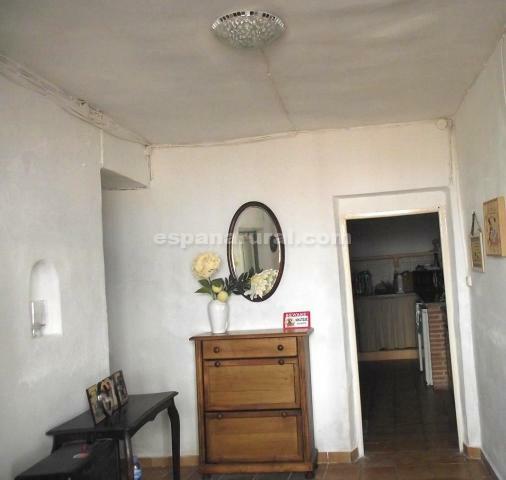 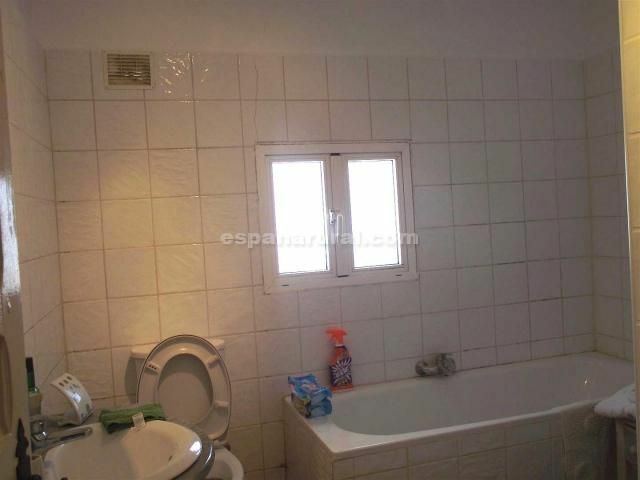 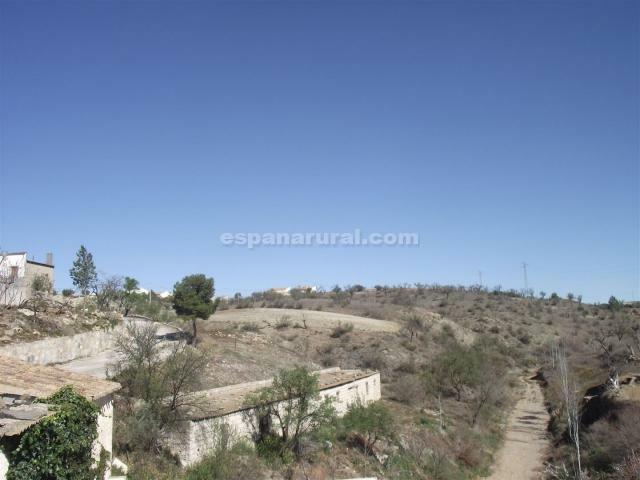 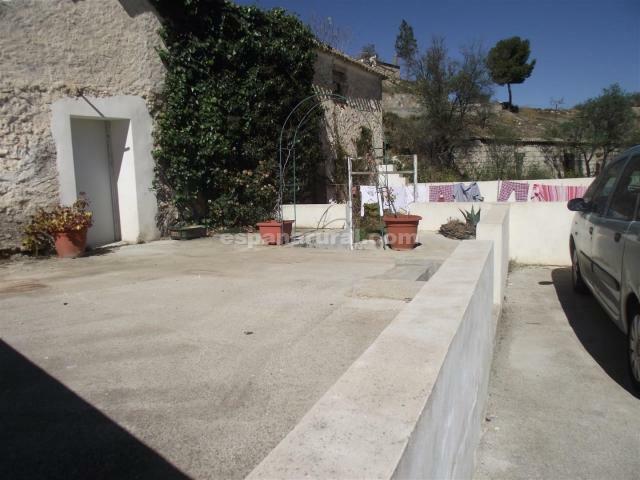 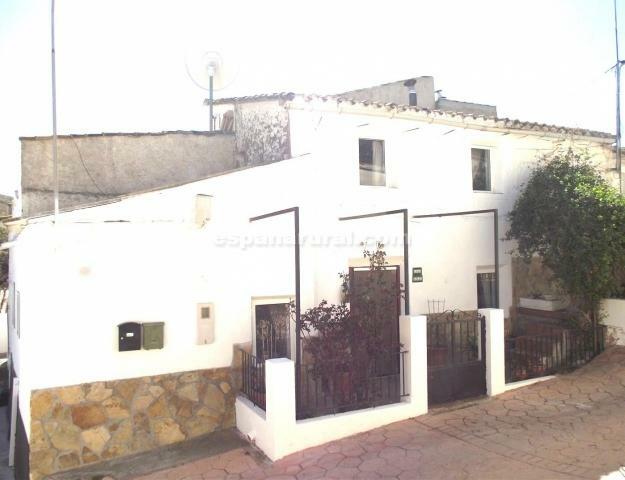 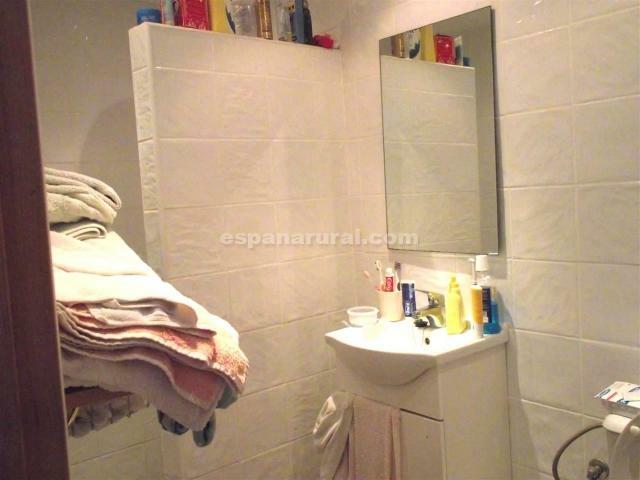 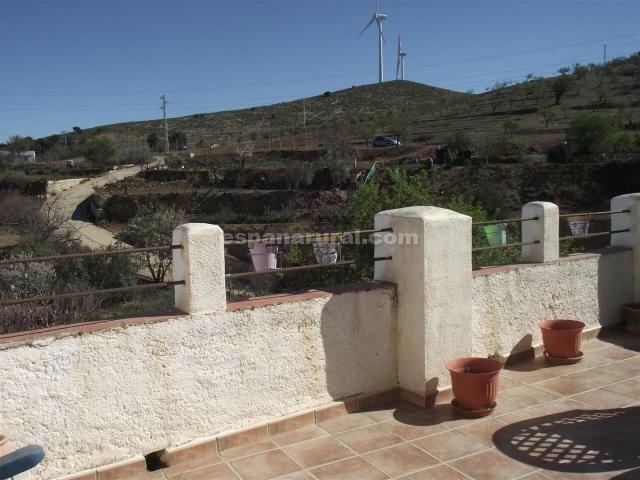 Excellent property for sale in Almeria.